A dazzling sleight-of-hand artist is recruited by the State Department to pit her skills – and wits – against a master terrorist. He’s about to receive a piece of stolen film used to make US passports, film that could open the door to terrorists around the world. Although Channing Stuart is the fourth generation in a family of acclaimed magicians, she’s the first of them not to turn pro. Eye-to-eye with a killer, will she have the nerve and nimbleness to pull off a switch that finally proves her worthy of her bloodline? Special agent Bill Ellery is irritated to find himself suddenly teamed with this amateur whose passion to succeed is as great as his own, and whose penchant for the unpredictable unsettles him as much as the woman herself. In an upscale resort where every enticement hides a trap, they play cat and mouse with enemies known and unknown as a time bomb ticks. 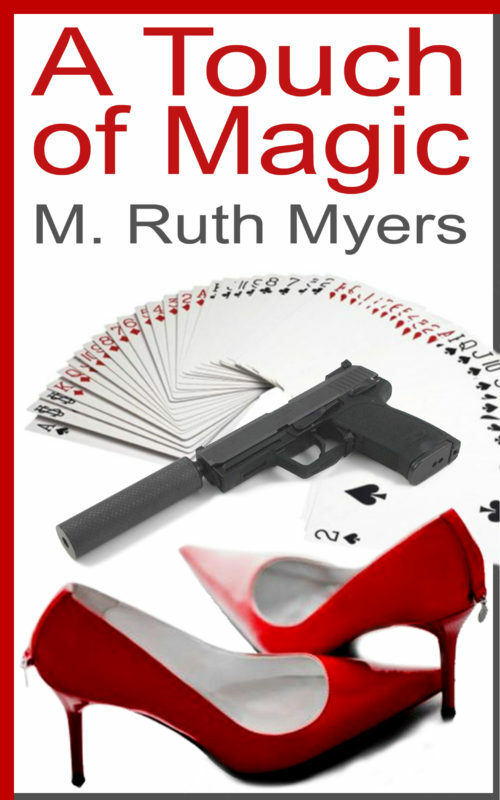 Hundreds of lives depend on the deftness of one woman’s fingers and ... A TOUCH OF MAGIC. In an upscale resort where every enticement hides a trap, they play cat and mouse with enemies known and unknown as a time bomb ticks. 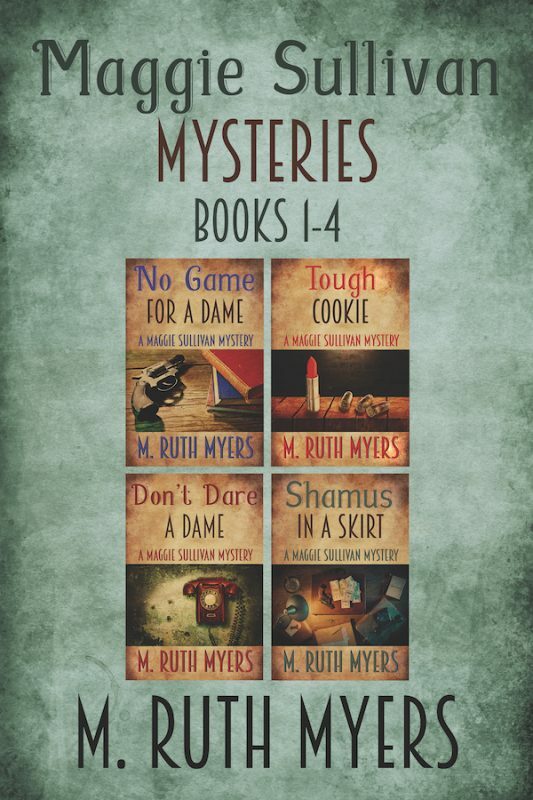 Hundreds of lives depend on the deftness of one woman’s fingers and … A TOUCH OF MAGIC.